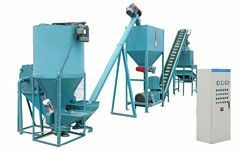 Russian client ordered totally 44 sets of ZLSP120 to 450 small pellet mills on Feb. 1st, 2016. 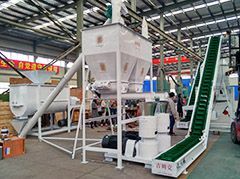 French client ordered ZLSP250R pellet mill and 420 hammer mill on Feb.1st, 2016. 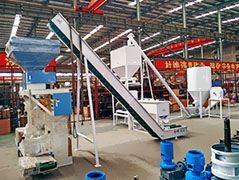 Indian client ordered ZLSP150Q gasoline pellet mill on Feb. 2nd, 2016. 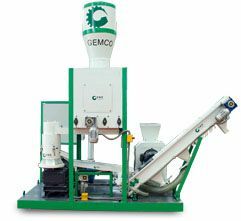 Client from Republic of Trinidad and Tobago ordered ZLSP230A pellet machine and crusher TFS420 on Jan. 26, 2016.